Members of our Dance Company, All Star team, and advanced level dancers from the local area had the opportunity to participate in a 3-day master class series with four nationally recognized artists/choreographers, Kiesha Lalama, Jason McDole, Zandra Thomas & Aly Moss, as well as members of the award-winning Thomas Dance Studio faculty. We had a BLAST and were thrilled to see how well our dancers handled the challenging choreography and demonstrated their growing artistry. Next year’s Boot Camp can’t come soon enough! 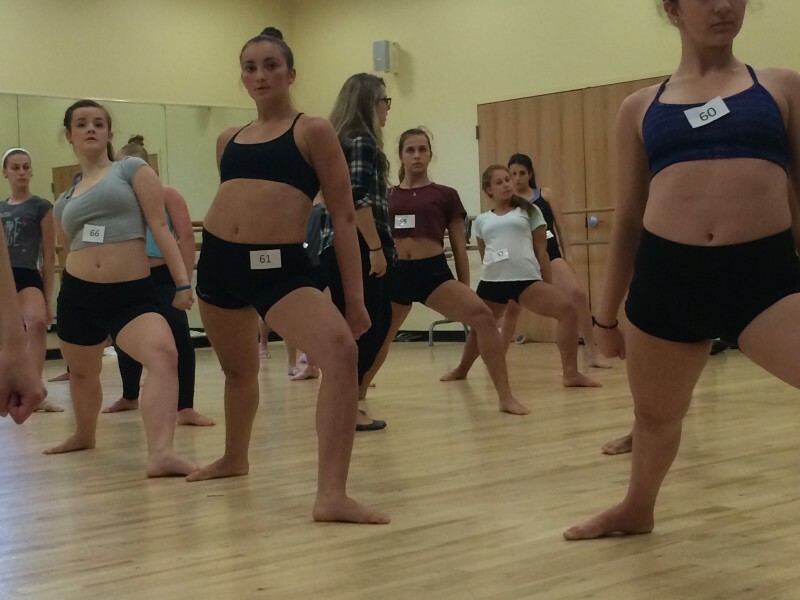 Choreographer and Educator, Kiesha Lalama has created more than 40 works today. Most recently, Kiesha choreographed for the film, Perks of Being a Wallflower, All Shook Up for North Shore Music Theatre, the National High School Musical Theater Awards on Broadway featured on the hit PBS series Broadway or Bust, “Shed” for DCDC, “Alegria” for Giordano Jazz Dance Chicago, “Torque” for the August Wilson Center Dance Ensemble and A Grand Night For Singing and Ruthless! The Musical for the Pittsburgh CLO Cabaret Theater. Her conceived and choreographed full-length dance theatre production “The Bench,” received rave reviews and was honored to make it to the Pittsburgh Post Gazette’s “Best of Dance” Top Ten list in both 2009 and 2010. The Bench is currently in the development stages for commercial audiences. Lalama has created works for companies such as Ballet Arkansas, Eisenhower Dance Ensemble, Houston Metropolitan Dance Company, Jazz Dance World Congress, Missouri Contemporary Ballet, the Youth American Grand Prix, Kansas City Starlight Theatre and the film Sorority Row. In 2009, Kiesha Lalama was named one of Dance Magazine’s “25 to Watch” and has been awarded a Leo’s Award for choreography at the Jazz Dance World Congress. The Youth American Grand Prix has twice named Lalama to the coveted “Top 12” and honored her with the Outstanding Choreography Award. As an educator, Kiesha serves as the Education Director for the Pittsburgh CLO and an Associate Professor in the Point Park University Dance Department. She has taught master classes and workshops for Cirque Du Soleil, DCDC, Giordano Jazz Dance Chicago, Houston Metropolitan Dance Company, Eisenhower Dance Ensemble, Oakland University, Carnegie Mellon University, Wright State University, Chautauqua Regional Youth Ballet, Booker T. Washington H.S. for the Performing and Visual Arts, and Dance Educators of America. Jason McDole earned a B.F.A. from The Juilliard School under the direction of Benjamin Harkarvy and has since danced in the companies of Twyla Tharp, David Parsons and Lar Lubovitch. He was a founding member and assistant to Robert Battle of BattleWorks Dance Company. McDole has been privileged to work on projects with Zvi Gotheiner, Mark Dendy and Graciela Daniele. On Broadway, he originated the role of the Dog in Twyla Tharp/Bob Dylan’s The Times They are a Changin’. He has taught and staged works throughout the United States and abroad. Jason recently returned home to his native Pittsburgh and accepted a position with Point Park University as a professor in their esteemed dance program. 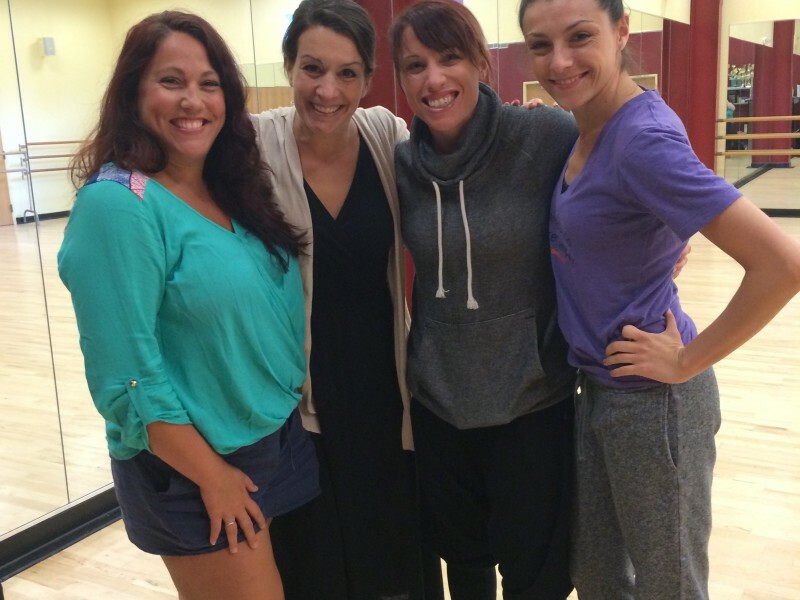 Zandra Thomas and Aly Moss own and operate Z Company Dance, one of the top pre professional companies in the country. The duo’s unique style has made them highly sought after choreographers in the competitive dance world. 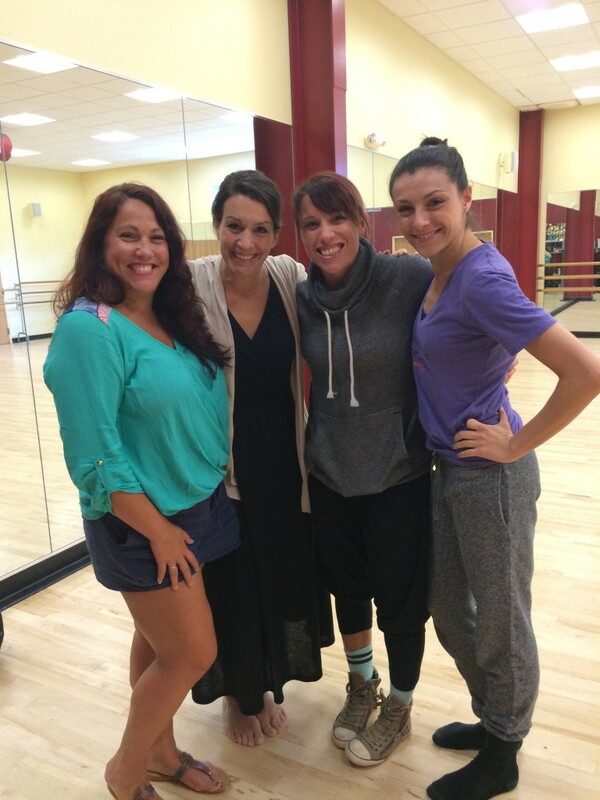 Zandra and Aly travel to various studios and companies throughout the U.S. and abroad sharing their unique and diverse choreography. Their work has been featured in TV spots for the NFL, The World Dance Cup of Italy, The New York City Dance Festival and the finals of the Capezio A.C.E. awards for choreography excellence. They choreographed and casted a Dream Girls concert in association with Tony Award Winning Actress Jennifer Holliday as well as for promotional work for Rock and Roll Hall of Fame Inductee Bootsy Collins. In the convention world, they have worked on the In10sive, Move, Evolve, The Sugar and Bruno Summer Intensive and The Shootout. 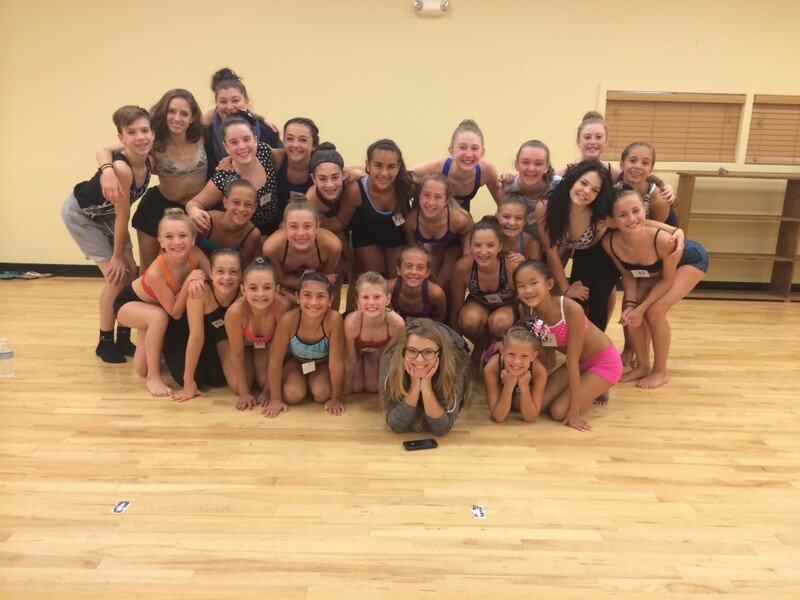 The artistry of Z Company Dance is designed to intrigue, motivate and challenge the minds of audiences and dancers. 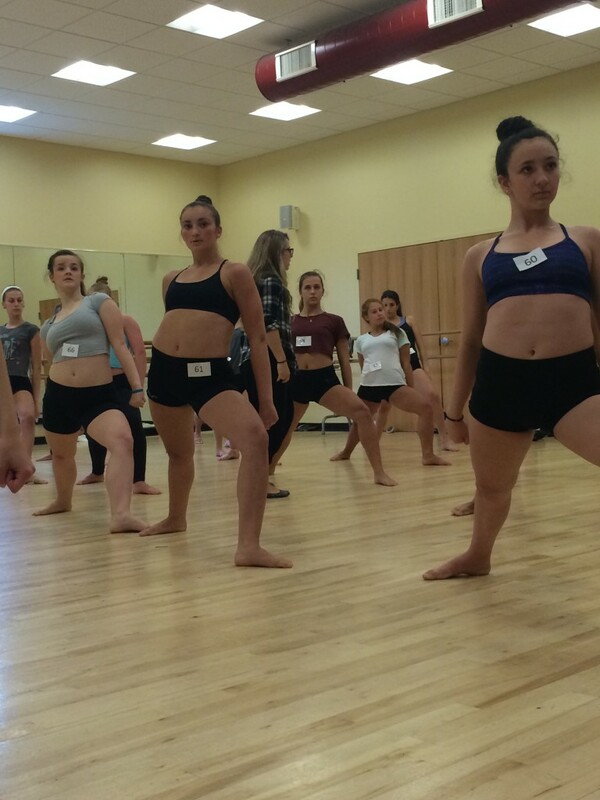 We are so excited to share some of the photos from the Dance Company Boot Camp recently held at the studio!